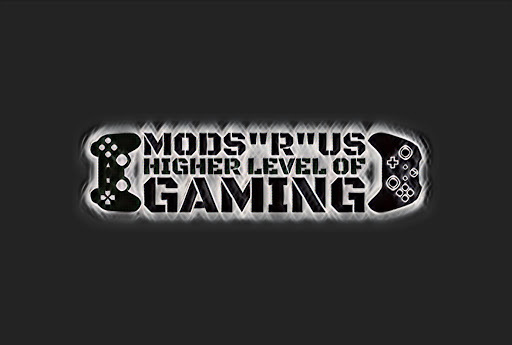 Here at Mods “R” Us as you have probably guessed, we play a ton of Call Of Duty (not to mention other first person shooters as well) we have tried coming up with all kinds of different mods for our controllers that we feel will not just help a player become a more dominant force on any map that they are on, but also make things more fun and exciting. Burst Fire is one of the more popular features of our 6000 Mode Modded Controllers Xbox One and our PlayStation 4 controllers as well. We think the reason is that it is not just a mod that is fun, but it is a mod that is actually pretty useful. A few people in the Mods “R” Us office like to try and manage their own Burst Fire, where you fire a few rounds, wait, fire some more. This is as you know, called Burst Fire and it is a skill that can be pretty devastating if used by the right player. The thing is knowing when to take a break from shooting and when to reload can be very tough. But when you have Burst Fire activated, the mod will do it all for you. It will fire in bursts which helps you with conserving ammo and also being more accurate. This is a mod that we feel is for more experienced Call Of Duty players and one that once you get the hang of, you will want to keep on all the time.